(Natural News) We need not look towards Big Pharma for solutions to our ailments, but only need to get back to our roots – literally. Among the world’s oldest trees is the ginkgo biloba, one of the most ancient and most popular solutions to many medical conditions. 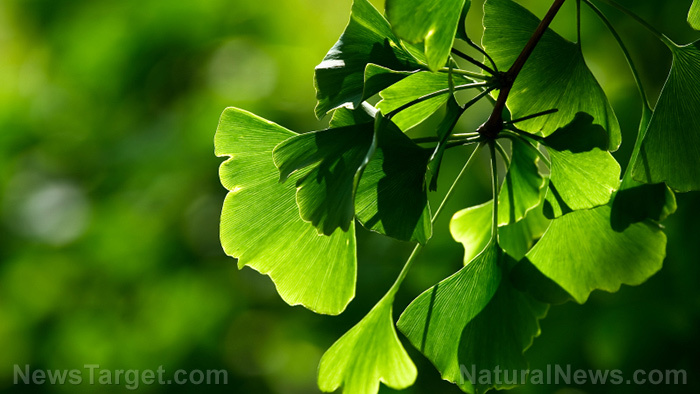 A study from Nanjing University in China found that ginkgo biloba may assist in stroke recovery and prevention of brain cell death.